Hello to a renewed ‘the good, the fab and the lovely’! Time for a new ‘welcome to my blog’ picture! After 18 months of blogging, I thought it was time for a bit of a change. I will keep on blogging about the things I love of course, but there are some slight changes… and below you can read about them! 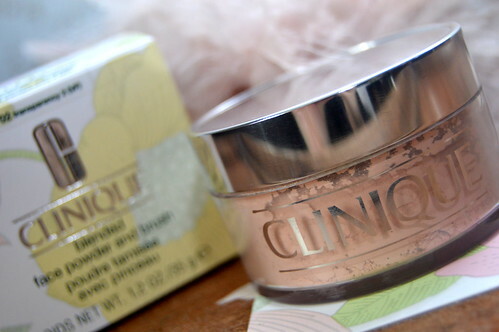 In the beauty section I will keep posting reviews, soon about this face powder from Clinique! I haven’t changed much in this section. I only added one category (‘beauty top tips’) and that’s actually because of the second section ‘Top Tips Tuesdays’. Now this is a completely new section. Every Tuesday you can expect some tips on something… anything really! Beauty, travel, books, tips on how to handle a certain problem… I will surprise you every single week 🙂 I really hope you will learn something from these tips or that they will inspire you in some way. You will find all ‘Top Tips Tuesday’ blogposts under this section, but the top tips concerning beauty, can also be found under beauty, those about travelling, you’ll also find under travel, etcetera. This section used to be ‘tips ‘n trips’. Actually nothing much changed… just the name! Oh, and I also added a new category ‘travel top tips’. This is a second new section which will contain posts about… books… you’ve guessed it! 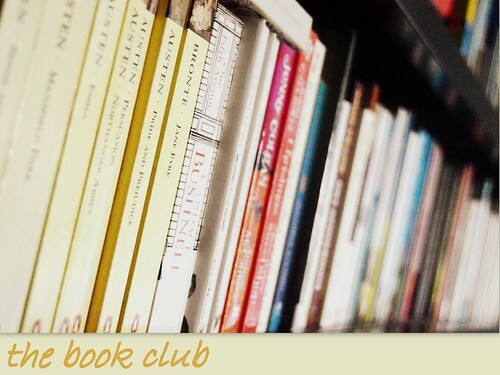 A couple of months ago, a colleague of mine told me she wanted to start a book club. I immediately jumped to that idea and we started looking for people to join us. In a couple of weeks time, we will have our first gathering, I can’t wait! In this new section, I will keep you posted on the books we will be reading. 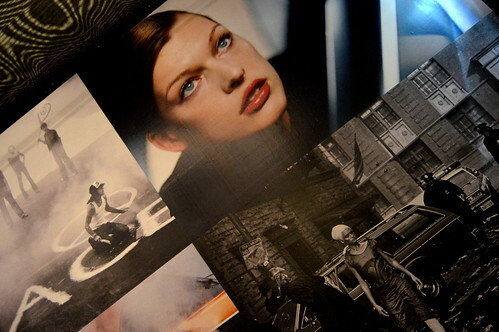 This exhibition from Peter Lindbergh, certainly inspired me fashionwise!! Mind, I will definitely not say goodbye to outfit pictures! 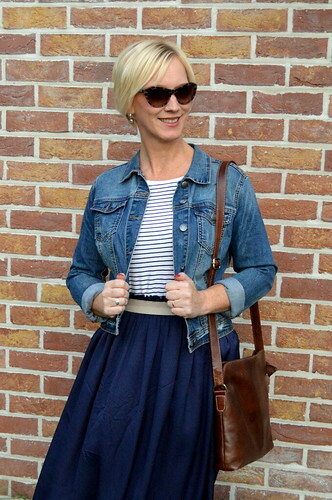 I will keep on posting them on my Instagram account (check here) and regularly I will do a summary of my IG outfit pictures here on ‘the good, the fab and the lovely’. This section hasn’t changed. Here you can still read my quotes ‘n thoughts and you can re-read the challenges I have done before (should think of a new one as it’s been so long!). I really hope you will like the renewed ‘the good, the fab and the lovely’ and I hope that you will keep on visiting my blog. In the comments you can let me know your thoughts on these changes! This entry was posted in Lifestyle, Personal.